A brief introduction of our writers, who have been actively attending events and contributing several featured articles in this lifestyle portal. Yeo Hong Peng is a passionate film creative-director, digital and social media marketer. He founded Hpility SG, the Singapore lifestyle blog portal since 2007. Up to date, he has 10 years of blogging and social media experience. He witnessed the change of the digital and social media industry, and provided consultation to various multinational enterprises (MNE) and small and medium-sized enterprises (SME) across the region. 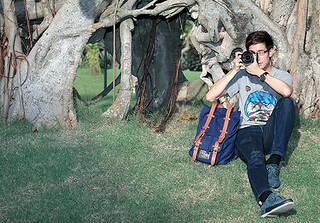 He enjoys photography, travelling and exploring the hidden gems of the world. 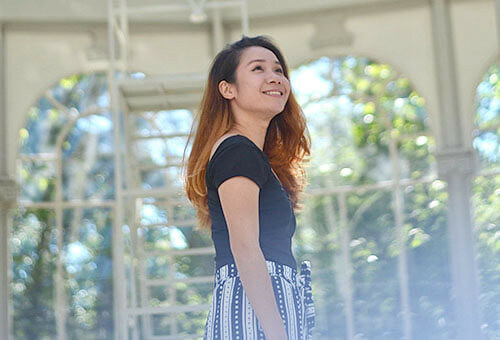 Chai Chok Keun, more commonly known as CK Chai; she enjoyed blogging in English and Chinese during her free time and since young, she had developed her own passion in photography and creativity arts skills. She loves to attend events as well as travel around the world too. Hence, music is her life and she can’t imagine life without music.